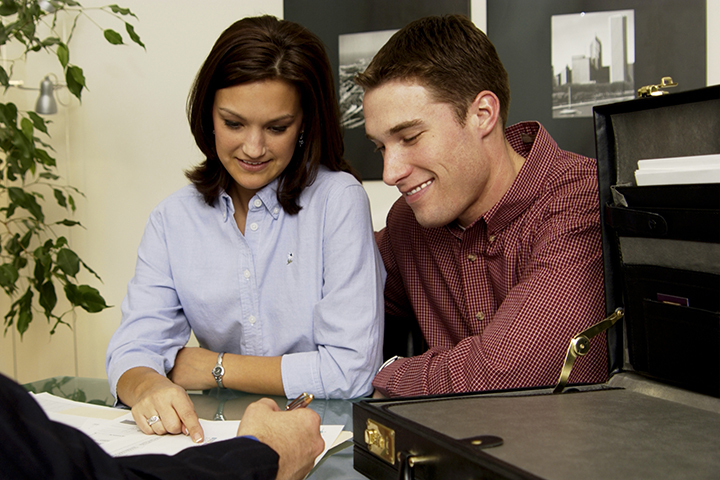 Either a mortgage broker or a loan officer may assist you when you need a mortgage . As both reap the same result (a new home), it's easy to confuse the two job types. But as you begin the application process, it can benefit you if you understand they ways they differ. A mortgage broker (either a group or an individual) is an independent agent for the mortgage loan applicant as well as the lender. Your mortgage broker will stand as facilitator between you and the lending institution; which can be a credit union, bank, trust company, finance company, mortgage corporation or even a private investor. You partner with a mortgage broker to examine your financial situation and lead you to the lender who has the best mortgage loan for you. You give your mortgage application to your broker, who offers it to several lenders.  Your mortgage broker then guides your work with the lender of choice until closing. The borrower pays a commission to the broker upon closing. Lending Institutions (banks, finance companies, and others) employ mortgage bankers to market, and process mortgage loans from that particular institution alone. There can be a wide range of loans types to draw from even though all are programs of that particular lending institution. A mortgage banker (also called an "account executive" or "loan representative") represents the borrower to the lender. The borrower is guided through the entire process, from selecting the loan to closing, by the mortgage banker. Mortgage bankers can be given a commission or salary for their services by their employers. Are you looking for a mortgage? We'd be thrilled to discuss your mortgage needs! Call us at 8174318618. Ready to begin? Apply Now.